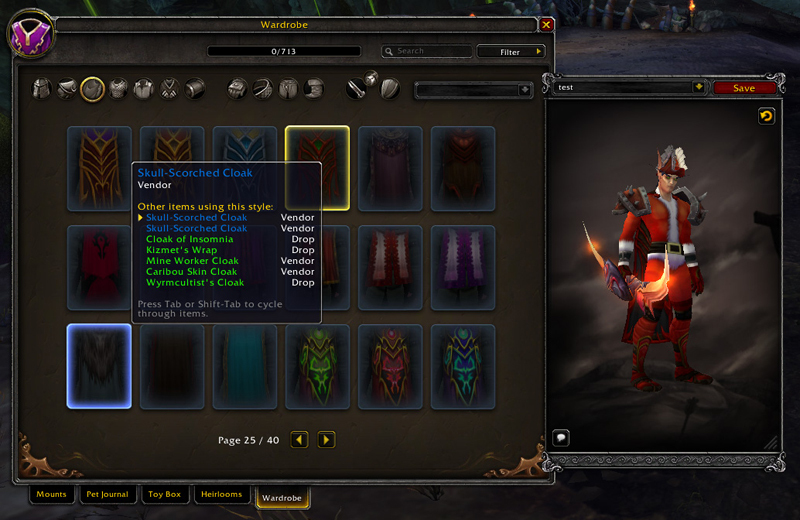 Kotaku recently found a leaked screenshot of the upcoming World of Warcraft: Legion, and the photo showed us a brand new feature, a Wardrobe tab. The new and upcoming World of Warcraft: Legion will also be featuring 10 brand new levels to the game and this will make the game now go up to level 110. We do know that the upcoming World of Warcraft: Legion will have a brand new feature that will let players to change the looks of their different types of gears, but until now we don’t have any clue how any of these look like. 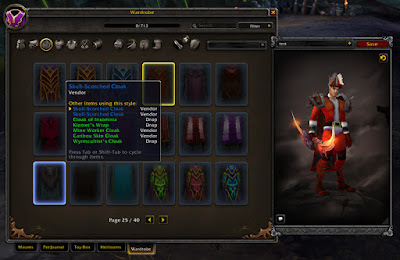 But there is a surprise, Kotaku was able to find a video of the UI of the World of Warcraft: Legion’s wardrobe. 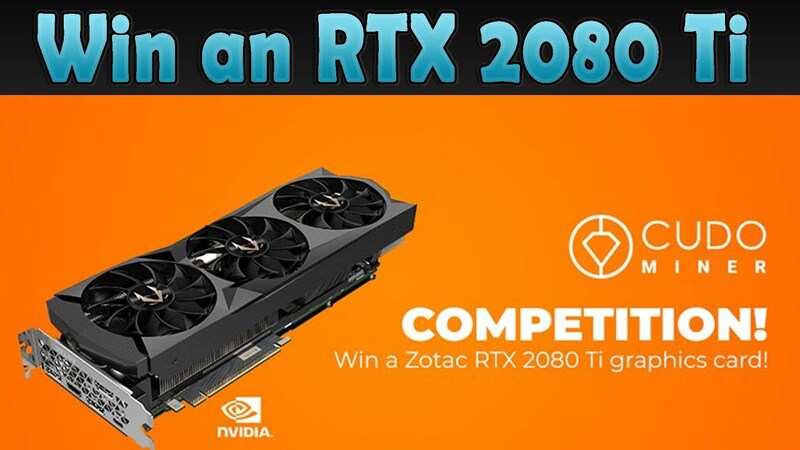 The video, of course, has now since been deleted, but Kotaku took a screenshot of it and you can see the photo below. The most important part of this photo is that you used to keep your cosmetics in Void Storage, or in your bag, however, the upcoming World of Warcraft: Legion will have its very own wardrobe tab. This is just like how the Heirloom and Toy Box items are stored. It makes the players user experience easier so that gamers can easily keep track of all of their looted items, no matter if you are on a journey or if it’s cosmetic or something even smaller. 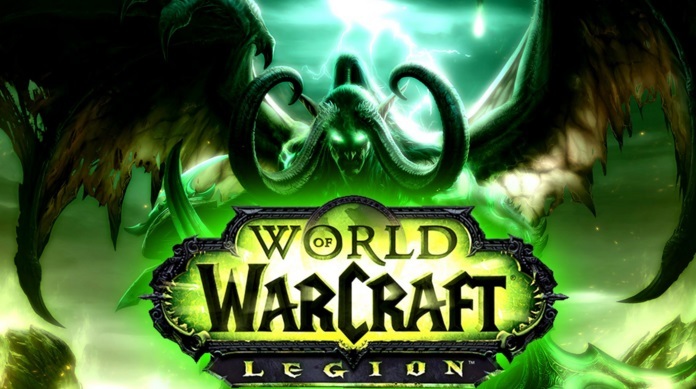 We still have a long wait ahead of us before World of Warcraft: Legion is going to be released, so keep an eye out for more information in the future and expect more for the upcoming expansion. World of Warcraft: Legion is supposed to be released on Q2 or Q3 of 2016, but right now players can enjoy the Alpha version.